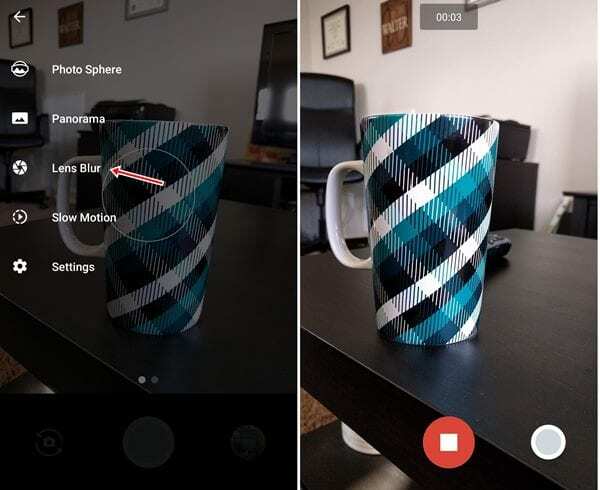 Now you can Shoot Background Blur On Single Camera Phone Android using the simple Android apps that will help you click perfect images like DSLR. So have a look at complete guide discussed below to proceed. The method is quite simple and easy and you just need to follow the simple step by step guide that we had discussed just right below. #1 We will be using the third party app on the device or the smartphone such as to shoot the background blur on a single camera phone. So you have to notice that the settings for the installation of the apps from unknown sources are set to enabled. Although the app could be downloaded from the official stores too we wanted to make it all clear for the installation of the apps so do we asked to enable the Unknown Sources. #2 Firstly download and install the Google Camera App on your device. You can also install the app from the official stores. Basically, try to ensure that you install the accurate app unless the method won’t work for you. #3 At the first startup you will get the screen with lots of options, but to get the bokeh effect on the images you need to select the Lens Blur option. this is the option that enables the mode of the camera app that automatically takes the bokeh images. After you have selected the option go to the other steps and hence get the guidance to know about the message. #4 Capture the image by clicking on the icon inside the camera and you will be instructed throughout the process of taking of the bokeh images. Follow every instruction on the screen as you will be guided to move the camera, screen etc. After finishing the task you will get your perfect bokeh image!